You asked, we answered. From how to deal with hormonal acne to whether or not you should be using an eye cream, here are the answers to the most common questions we get about teen skin care. There are tests to study for, papers to write, and after school activities to attend, but one of the biggest sources of concern for teenagers can be their skin. There’s no shame in feeling that way, either. The hormonal roller coaster teens experience has the potential to wreak havoc on their skin and social life. She says that fluctuating hormones make it especially difficult to find the right skin care routine when you’re a teenager. 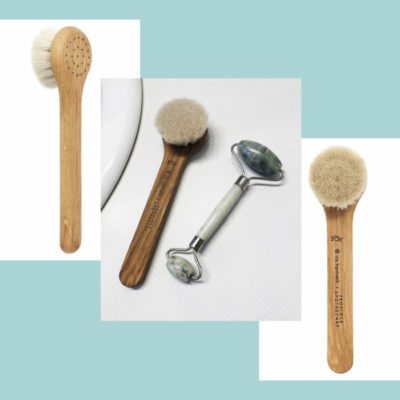 The process of trying new products and desperately hoping something finally works is not only expensive and frustrating, but it can even take a toll on your self-esteem. A stretch of zits across your chin, excessive oil, or dry patches that cause your makeup to look cakey… these are all things that can make you think twice about taking a selfie or going to a social event, and it can even distract from things that are really important (like schoolwork). We get it — because we’ve been there, too. To help you navigate the waters, we’re answering some of the most common questions we get about teen skin care. Should teens wash their face more often than adults? One of the biggest mistakes that teenagers make when trying to figure out their skin care routine is over-washing their face. Cleansing your skin every night and rinsing in the morning is very important, but if you wash too much then skin panics and starts producing more oil. This can make skin feel both dry and oily at the same time, and if you’re using harsh ingredients in excess then it can even be painful. Your best bet is to use a gentle cleanser in the evening, followed by a toner and any necessary spot treatments, and then your moisturizer. We may be partial, but we’re pretty big fans of Then I Met You’s The Cleansing Duo ($68), which hydrates, cleans, and nourishes. If you prefer a single-step cleanser, try Neogen’s Green Tea Real Fresh Foam Cleanser ($19) for oily skin and Banila Co Clean It Zero Cleansing Balm Original ($19) for dry or combination skin. The biggest exception to the twice-daily cleanse is if you’ve just exercised. In such cases, Dr. Shamban recommends using a cleansing wipe after you’ve sweat it out. Try Leaders Labotica Argan Oil Deep Cleansing Tissues ($8.50). Do teens actually need to use an eye cream? While anyone can truly benefit from an eye cream, it’s not a necessary step in teen skin care routines. 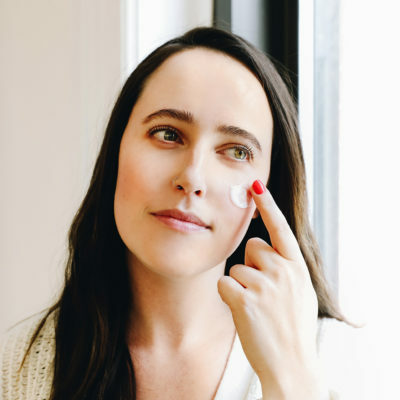 The primary function of an eye cream is to plump and hydrate the delicate tissue around your eyes, which have a tendency to get “crepey” when the area isn’t plump with moisture. This issue primarily affects adults, not teens. The only exception to this would be if you’re dealing with under-eye circles as a result of poor sleep or stress. In that case, an eye cream (or concealer) with light-reflecting pigments could help minimize darkness. What’s the best way to deal with hormonal acne? For minor cases of hormonal acne, reducing your sugar and dairy intake, increasing your veggie and fruit intake, and drinking lots of water can help. For more severe cases, you’ll probably need to take a more clinical approach. We highly recommend consulting a dermatologist who can evaluate your skin and create a customized game plan. Is it OK to use makeup over my acne? Let’s be real: makeup was created to help enhance your features and to conceal problem areas. It makes sense that you’d want to use it to your advantage. That said, you don’t want to go overboard because makeup can make the problem worse. 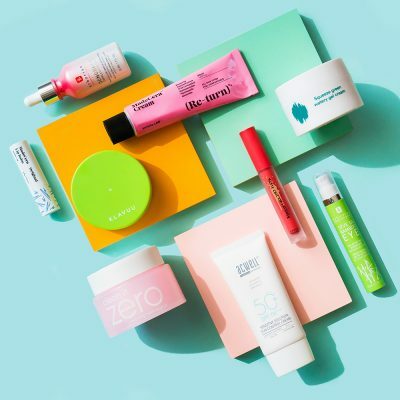 Dr. Shamban says, “Use less makeup rather than more, and if you are acne-prone choose a makeup that doubles as a treatment for acne.” For example, It Cosmetics’ Bye Bye Breakout ($28) or Clinique Acne Solutions Clearing Concealer ($18.50). Focus on lightly concealing the trouble areas and letting the rest of your skin shine through. Makeup artist Lisa Eldridge has an amazing video on this very topic — watch it and be amazed! Do teens really need to moisturize their skin? Yep, they really, really do. 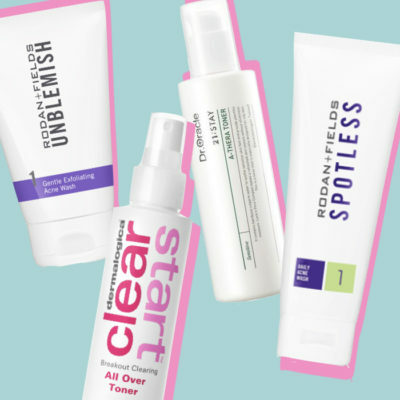 In fact, it’s one of the most important steps of a teen skin care regimen — no matter your skin type! Since teen skin is generally less dry than other types, we recommend a lightweight, oil-free moisturizer that sinks into the skin quickly. 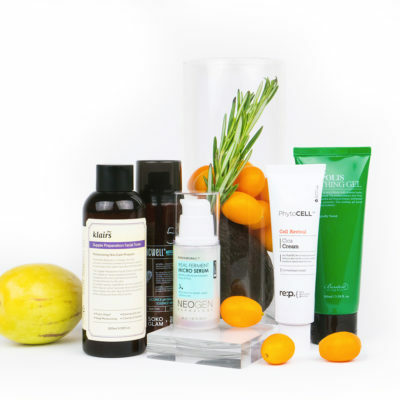 Which ingredients are best for teen skin? Salicylic acid (BHA): Salicylic acid helps remove the top layer of dead skin cells along with dirt, oil, and gunk. 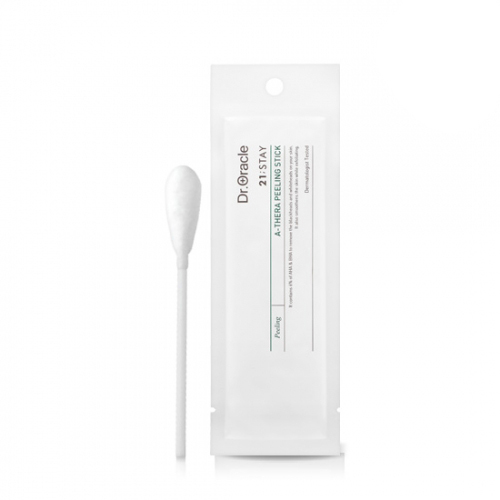 This essentially unclogs pores and helps to prevent pores from becoming plugged. We recommend using Benton’s Aloe BHA Skin Toner ($19) — which combines salicylic acid with soothing aloe — after cleansing. Retinol: Dr. Shamban recommends an OTC retinoid, such as Differen Gel, if your skin is sensitive, dry, and acne-prone. Sulfur: Sulfur’s made a serious comeback in recent years as an acne and oil-banishing hero. It may not smell pretty, but its ability to gently nix whiteheads and blackheads has made it a beloved ingredient in the skin care community. Benzoyl peroxide: This ingredient has become less popular over the years as other, less harsh ingredients have become available. 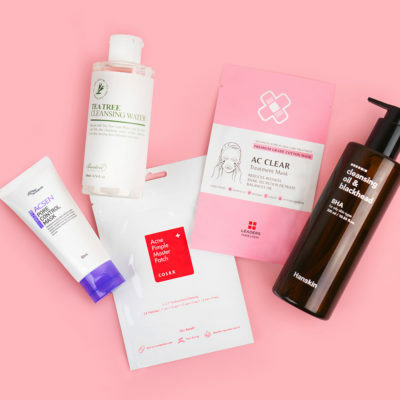 Still, a handful of cleansers are made with benzoyl peroxide and some oily/acne-prone skin types find it to be a savior. Tea tree oil: Diluted tea tree oil is an antibacterial ingredient that helps rid the skin of impurities, including acne. Like all the above, it should be used sparingly (and always diluted). Find it in the spot treatment Dr. Oracle A-Thera Tea Tree Peeling Sticks. Witch hazel: This is an astringent toner that gently helps reduce excess oil and reduce pore size. Pure witch hazel is recommended for oily skin types, but formulations diluted with gentle botanicals and waters can benefit non-oily types, as well. Try the Thank You Farmer Back To Iceland Cleansing Water ($29) which doubles as a toner. In general, we advise against using super heavy oils, such as coconut and olive, and creams that are formulated for very dry or mature skin. +Have more teen skin care questions? Hit us in the comments section!